I have a new pattern available in the shop! It's a quick and easy, perfect for a beginner featuring a wavey stripey pattern. Comes in 3 sizes: infant, child, and adult. Love how quick these guys work up . 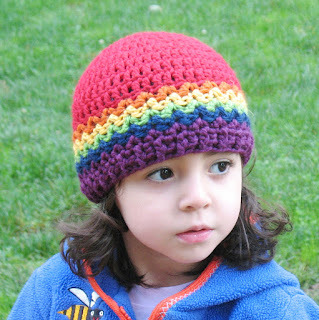 . . and how cute they look to boot! Let me know what you think. 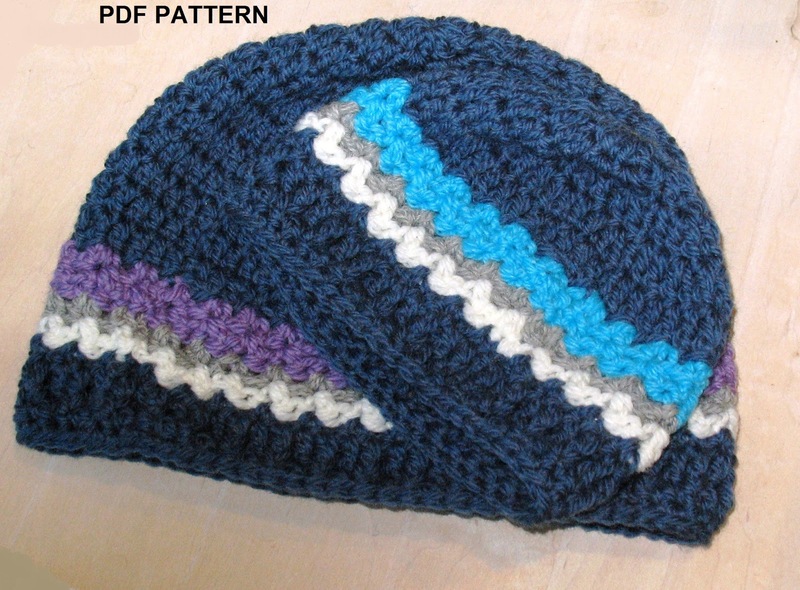 You can purchase this pattern at my Etsy shop or on Ravelry for $2.50. 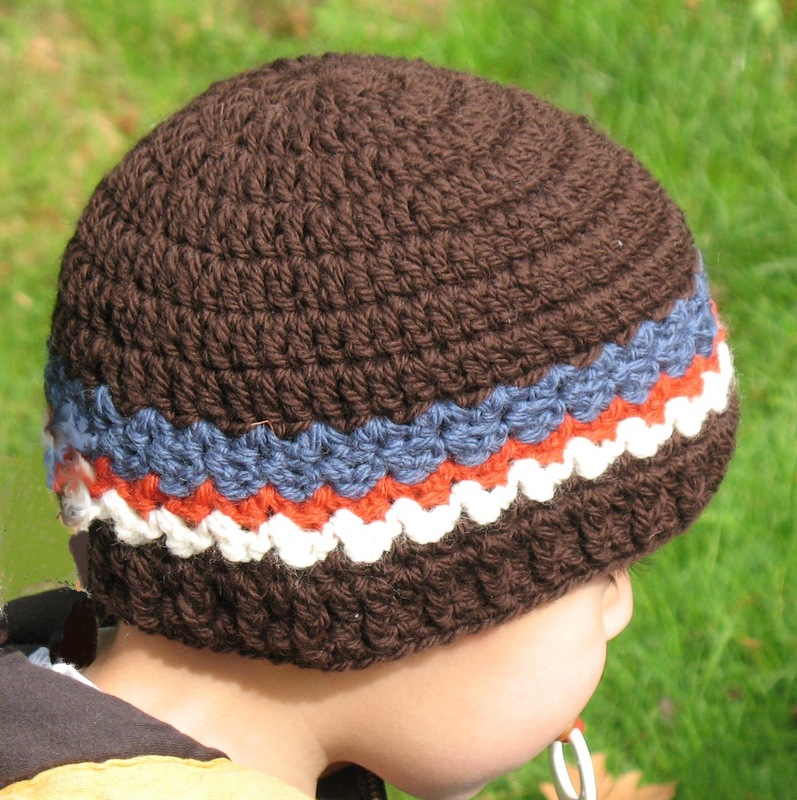 Or click the Wavey Stripey Beanie tab above.